Very pale straw with a yellow rim. 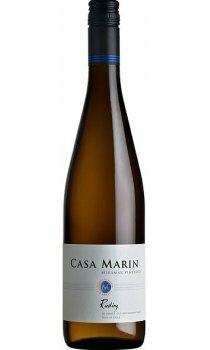 The nose is sweet and floral with fresh cut cherimoya, apricots and pineapple. The palate is juicy, fresh and subtle, clean acidity with stunning minerality.